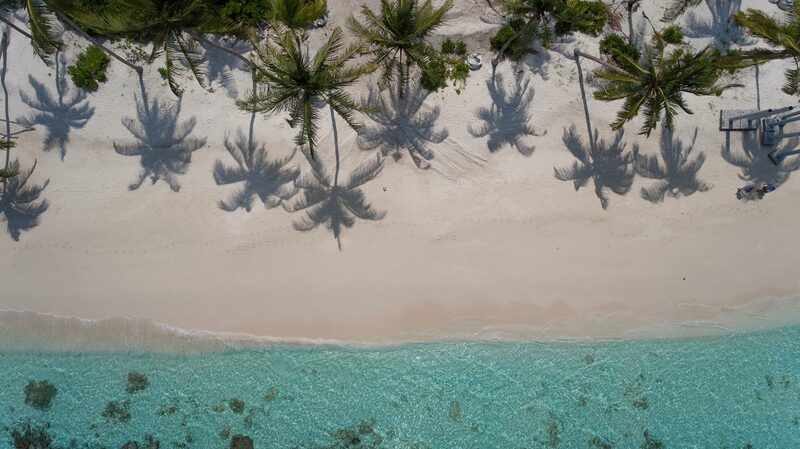 The story starts with the little gem of an island – in Raa Atoll. 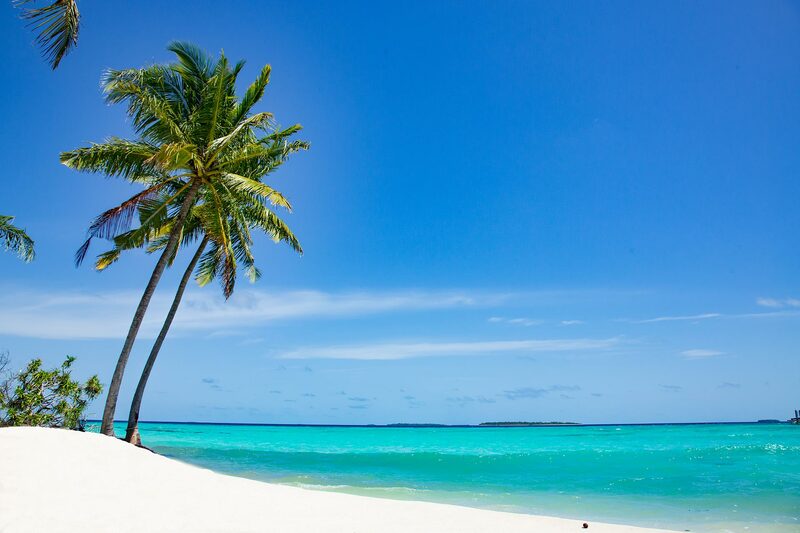 The beach, the coconut groves and the lush vegetation make you wonder – is this real? But you’ve only caught a glimpse of the island. 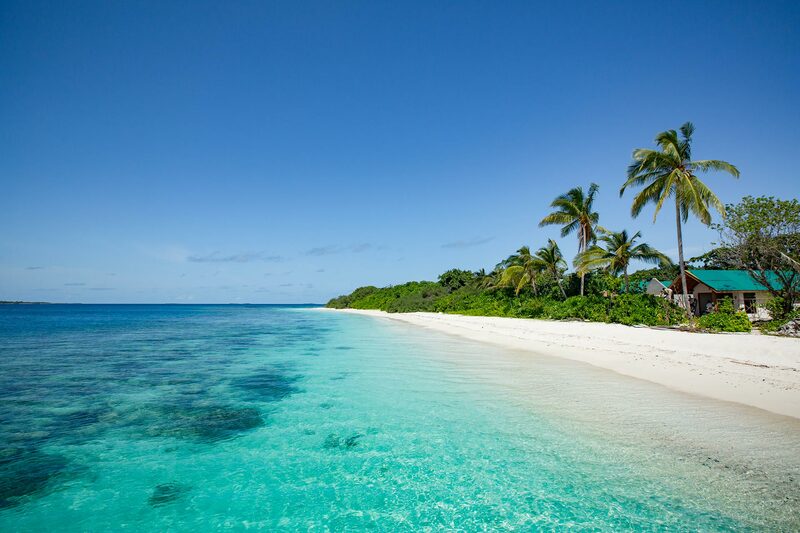 You dip your head into the Indian Ocean and the beauty of the house reef appears in front of your eyes. 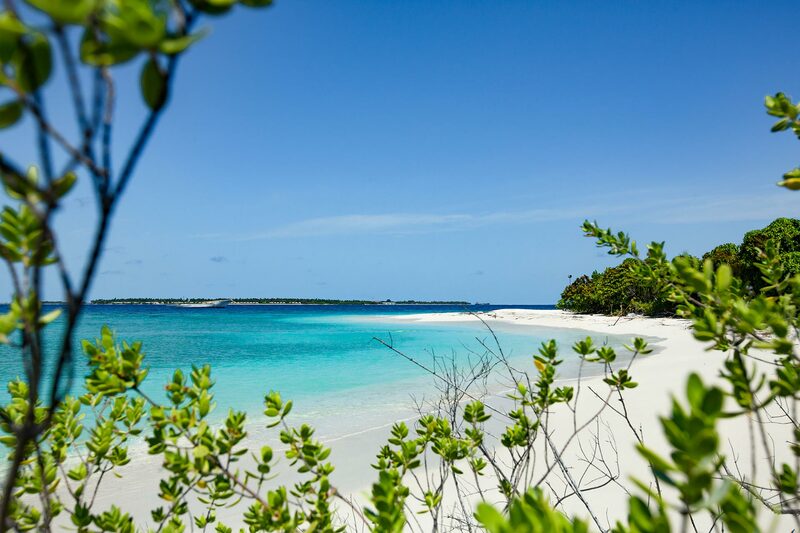 This place of natural beauty has now received the perfect name for a unique holiday retreat – Reethi Faru, meaning Beautiful Reef. 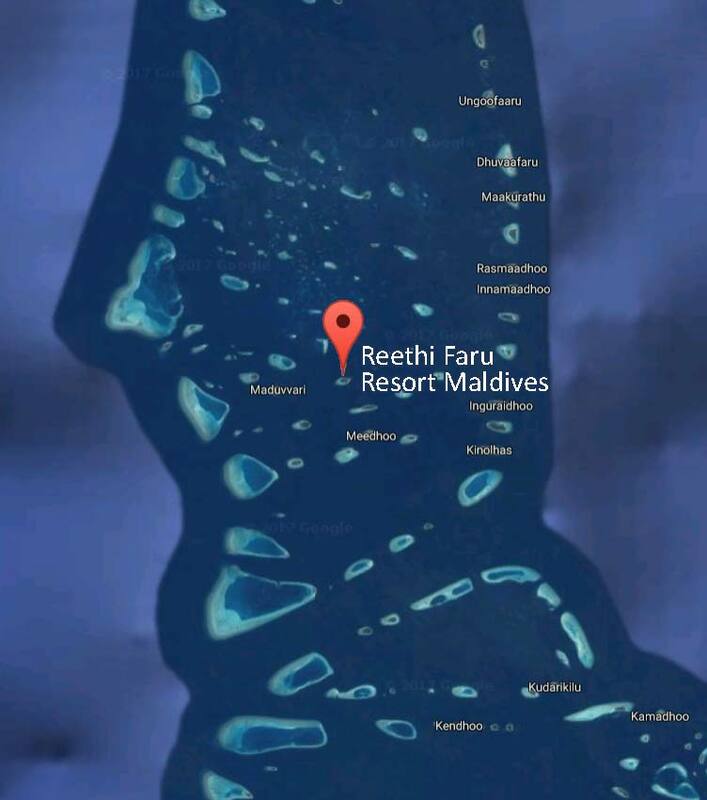 Reethi Faru, a 4 Star Plus Resort, opened in the autumn of 2017. 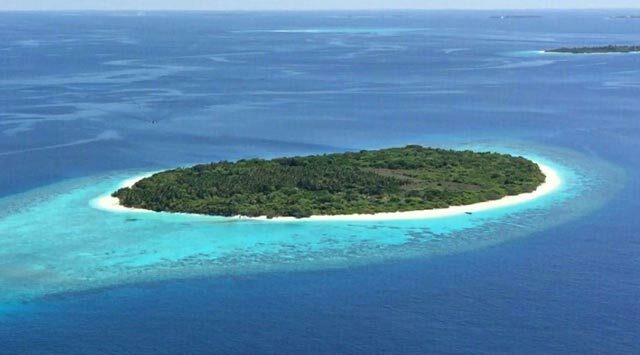 The island measures 350 x 600 meters and its stunning house reef is just 30 to 80 meters from the shore. 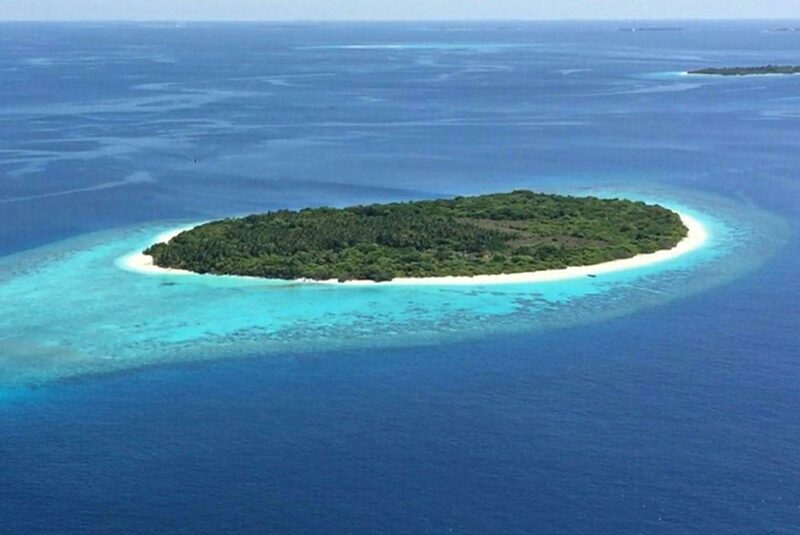 From the international airport, Reethi Faru can be reached by a scenic 45 minute seaplane flight or a 20 minute domestic flight to Dharavandhoo followed by a 30 minute speed boat ride to the Resort.